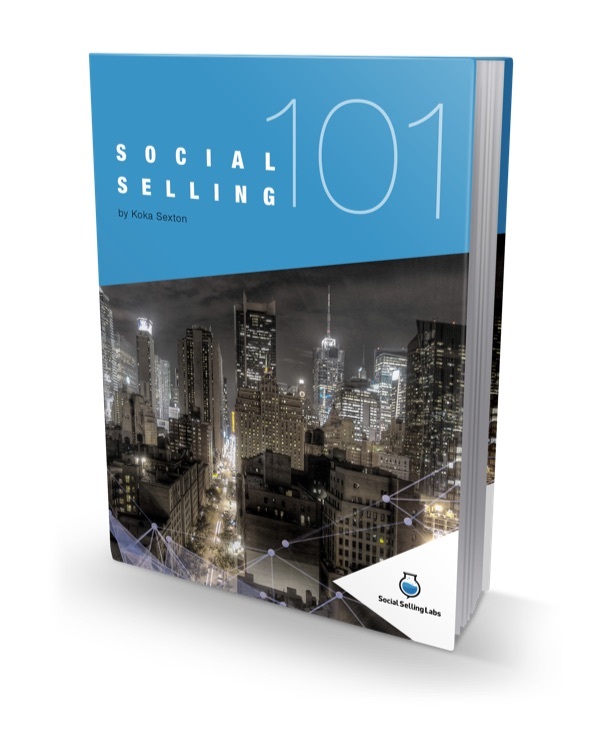 If you want an intro to social selling, methodology & best practices, this ebook is for YOU. Let us explain the landscape of social selling, how its used and what to expect in return. Learn how to build online credibility, nurture relationships and take them offline for sales activity. Winning at social selling is easy once you know how to leverage these social networks to connect with buyers.